Computer Perfection - Detroit, Michigan: Kickstarter campaign to make Danny DeMaggio's origami reality a dream!!! Kickstarter campaign to make Danny DeMaggio's origami reality a dream!!! 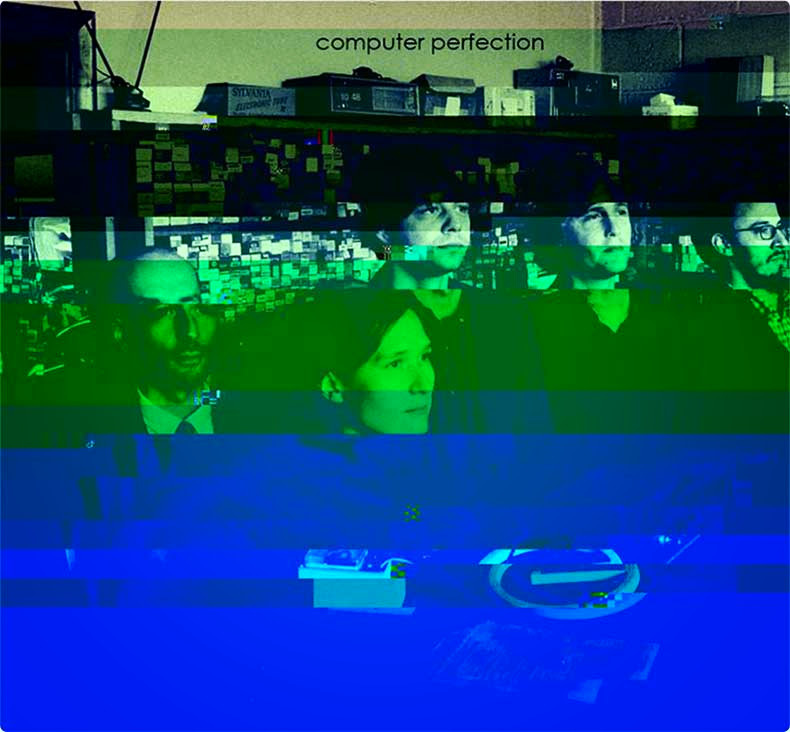 Computer Perfection just released a 5-song EP in a limited edition run of 100 cassettes, with MP3 download available for the purists. Track 3, Boby Tarlow, floats somewhere in an ethereal 8-bit never world... bombing the bass... sampling old toy keyboards and twisting it into absurdly tongue-tied Koopa Troopa chants. Mister DeMaggio’s unfiltered and unguided proposal to the band prompted us to devise a plan to make it happen: In 2011, I was again approached by the band Computer Perfection to create a video for the song “Boby Tarlow”. Initially, the lyrics call out “Hey Toby” before the chorus becomes “Oh Boby Tarlow.” Mysterious as this insignificant change was, my research of the name conjured up its hidden reworking of one Toby Barlow: Creative Director and Author. The band was not interested in focusing on the individual; they claimed that they were merely amusing themselves with their friend’s name. I wanted to appreciate some reference to an artist in the brainstorming phase, so I proposed an ongoing paper-fold transition, starting with a blank business card that generated colorful 2D and 3D animations as the song gradually became a chant surrounded in origami.